What are the educational experiences like for our Pasifika learners? This was a question we were grappling with at our latest Pasifika fono. What are the assumptions we have about our Pasifika students and why do we have those assumptions? How can we then illustrate the impact some of those assumptions can have on our students? Or, do we as educators working in the Pasifika education sector need to speak more clearly or if needed, more loudly? It is the 1990s, I am studying for an Equity exam at Auckland University. Like a lot of students from South Auckland, I'm on a budget, and I look like I’m on a budget. After taking a break from studying, I’m about to walk back into the library when a man bursts out yelling ‘there’s that suspicious-looking Polynesian kid, grab him’. I turn around to see who he is yelling at. It turns out, it's me. Just before they are about to pounce on me, one of the security guards recognises me, “Um, that guy is a student here”. Annoyed? Yes. Surprised. No. These experiences were fairly common. What was worse was when it happened in front of a crowd of palagi, and all eyes were on you, the poor kid from South Auckland. Sometimes, when you’re a minority, or you represent a number of minority groups, you learn to hide among the crowd; to find the little cracks and corners to squeeze yourself into, to avoid drawing attention to your differences. Humiliation. Frustration. Anger. As a young boy I used to go fishing with my Dad in the Manukau Harbour. Dad owned a small boat with an 85 horsepower outboard motor. It was supposed to be more of a secondary income stream than a recreational hobby, but most of the fish we caught he gave away to family and friends so I don’t think it was too much of a lucrative venture. As soon as he found a spot, we anchored and began preparing the lines by baiting the hooks. There was always a sense of anticipation at the prospect of quickly filling the chilly bin with schools of fresh flounder and snapper and on a good day we would often stop off at all my relatives’ homes to distribute the bounty on our return. However, on a slow day this excitement seemed to fade over the course of the expedition (along with the sunlight) and the silence in the water was louder than the quiet in the boat. 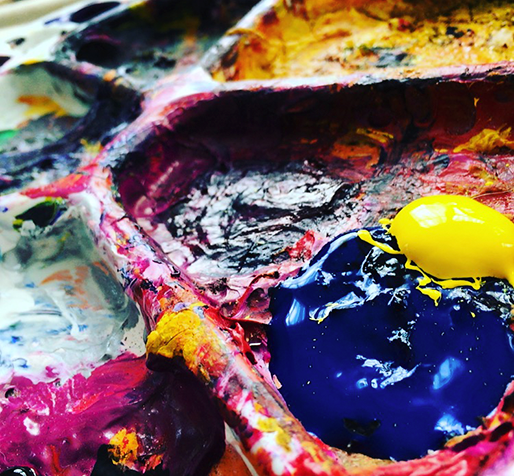 As educators, we may also go “fishing” in our classrooms every day, especially when we are teaching children who may not have firsthand experience in the knowledge domain that we are trying to teach or explain. The Samoan proverb “O le upega e tautau, ‘ae fagota”, which is translated “The net is now hanging up to dry, but will be used again soon for fishing”, means that if at first you do not succeed – try and try again. As a Pasifika secondary science teacher, it is fair to say that there have been days where the silence in the classroom reminded me of those quiet days in the boat with my Dad when the only thing that was biting was his sense of frustration. 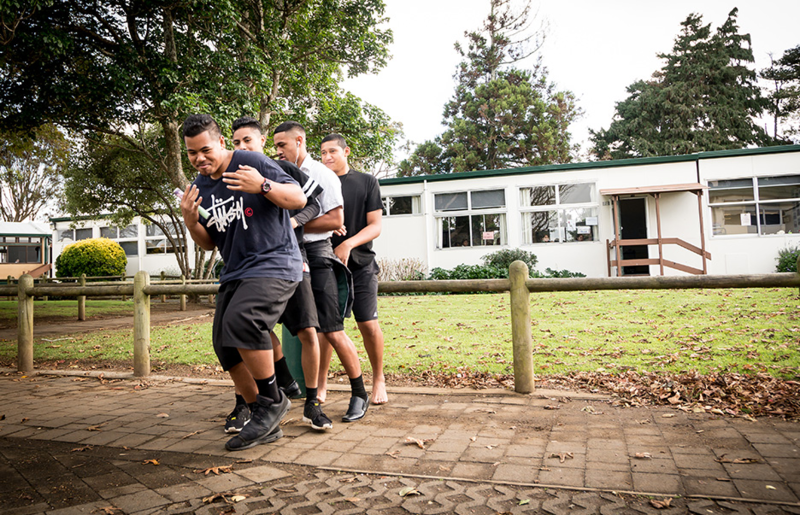 Service is one of the key values found in the Pasifika Values within the Pasifika Education Plan 2013–2017. 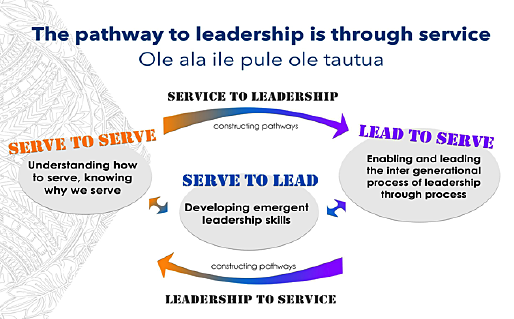 In Samoan culture, this value of service is reflected in the very well known proverbial expression — o le ala ile pule o le tautua — the pathway to leadership/authority is through service. Samoans believe that if they are taught from an early age to serve their home communities and extended families, then they will be awarded leadership opportunities when they come of age. 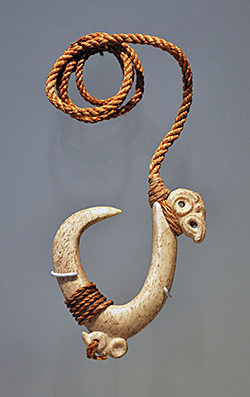 This can be seen in chiefly titles that are often bestowed on individuals on behalf of their home communities and extended families in elaborate title investiture ceremonies on the Samoan mainland. These titles are then registered with the Land and Titles Court, and titles are specifically tied to land that families have lived on for generations that they are entitled to inherit. 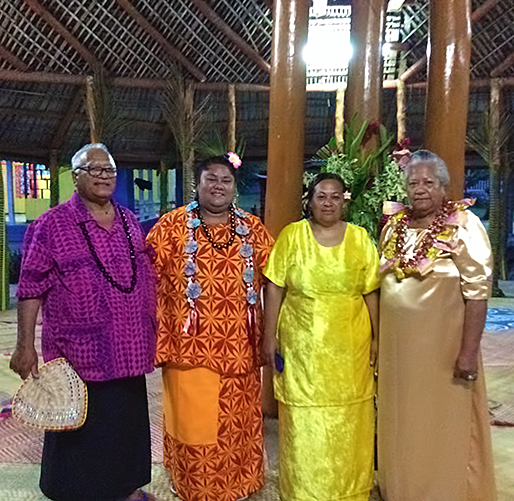 As a concept of leadership, tautua is more than an attitude amongst Samoans; it is a value that is highly prized, and brings prestige to a family because it is a duty and obligation carried out to honour one’s family or aiga. What can we learn about service and its pathway to leadership? Can Samoans transfer this concept of tautua, or service, into other leadership contexts? Are other Pasifika cultures and non-Pasifika communities able to transfer a Samoan view of leadership into their working contexts? I believe they can. my participation in the Ekalesia Fa’apotopotoga Kerisiano Samoa (EFKS) church in Grey Lynn, Auckland, the first Samoan church established in Aotearoa in 1963, where I currently serve and lead as a Sunday School teacher, musician, choral leader and deacon. As young children, Samoans are taught to honour, respect, and uphold the values of the family. They serve by completing chores that are assigned to them by older siblings and other older individuals who are afforded respect and who also hold senior positions of responsibility in the family. In traditional contexts in Samoa, children would be expected to serve senior family members and guests at all meals, keep the house clean, act as messenger and courier for correspondence between houses in the village, ensure that they are on call for anything that needs to be completed before the sun sets. In diasporic contexts (contexts where pockets of people of the same ethnicity are scattered about in other host countries), Samoans can still practise and maintain these customs associated with service in their extended family, church community, and in social club gatherings such as sports clubs or hobby groups. So, despite the contexts changing, the values provide the foundation that moves with these modern times. Children learn the value of service; how we serve and why it is important to serve. Being able to serve in this way means that children learn how to contribute and become part of a working system of society.